Why Is a Letter to Daughter for the Wedding Important? The big day approaches, and you have so much that you want to say to your little girl, who is now a grown woman. 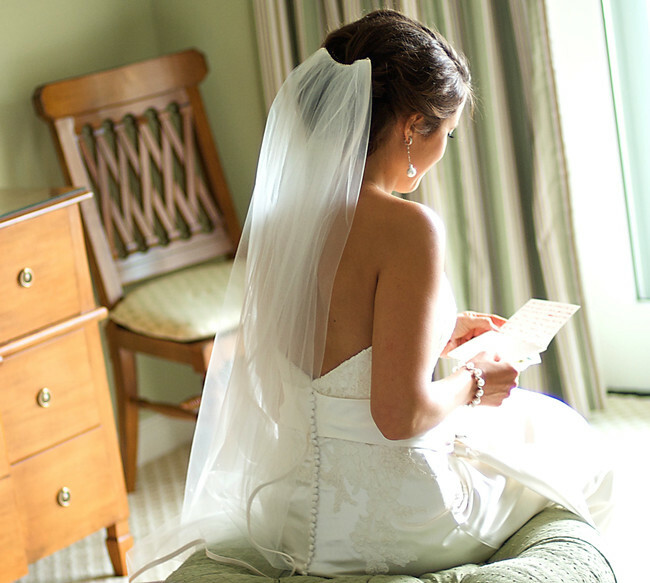 Drafting a letter to your daughter for the wedding can be just as hard as writing vows, but it is a beautiful way to tell her how proud you are. A wedding is a major event, and writing a letter to your daughter can be a great way to give her advice, tell her how much you love her, and share your excitement. She’ll treasure it for years to come, and you’ll be able to express yourself without pulling her away from the event. You have brought so much happiness and love to our lives. You made our family complete, and we can’t wait until you experience this with a family of your own. We are proud of everything you have accomplished in your life and the woman you have become. I have loved you from day 1, even through those days you wouldn’t go to sleep. I remember the little girl who stole the show in the kindergarten pageant, and the middle schooler who led the student council. I hope your future is filled with more smiles than frowns. I have been wrong plenty of times in my relationship with your father, but every time I learned something new. Tell your husband how much you love him as often as you can. Be fun, but be real. Appreciate him for the man he is and the man he will become. May you have the wedding you’ve always dreamed of, and a life beyond your wildest expectations. May your husband be your shade from the sun, warm drink on a cool day, and a rainbow after every storm. We are joined together with loved ones to celebrate your union with a man you love dearly. It brings tears to my eyes to remember all of the years we shared together, from the day I brought you home to when you left for college, and while you will have your own family now, you will always be a part of ours. You are a beautiful and loving daughter, sister, niece, and friend to everyone you meet, and I am so proud of the woman you have become. I know your values will carry you with grace, dignity, and strength through life and your marriage. It is hard to believe that we are with you as you embark on your next journey in life.I will never forget the drive to the hospital on the day I gave birth to you, and the drive back home with you in my arms. The day we first dropped you off at kindergarten seems like yesterday, and I’ll never forget the pride I felt on the day we watched you graduate from high school. You have approached every day of your life with passion and energy, and I have no doubt that your marriage will thrive because of these qualities. But today I am thrilled to celebrate my daughter, the bride. I’ve never been great with words, but I wanted to share these inspirational quotes with you on this momentous occasion. May this day be the start of a new life filled with compassion and warmth, passion and vigor, and all the love that you deserve. You have brought me more joy than I ever imagined possible, and I wish the same joy upon you with your new family. I wish you and your husband good health, experiences that take you around the world, and the love that makes you want to come back home. Take as many opportunities as you can to tell each other how much you love and respect one another. Remember that respect can mean appreciating another’s viewpoint, so don’t stifle him and don’t let him stifle you. Have fun together. Find new and exciting ways to experience life. Set goals that you both want, and you’ll enjoy the journey with a companion. Remember your commitment, because things will get hard. It is those difficult times that most strain our relationships, so always remember to find the rainbow after a storm. 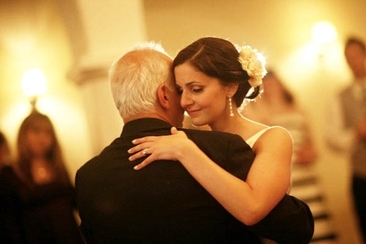 Here are 16 best classic rock music for father and daughter dancing for you! 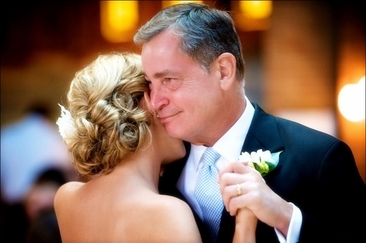 Choose a special one to have the perfect dance with your father on the big day. 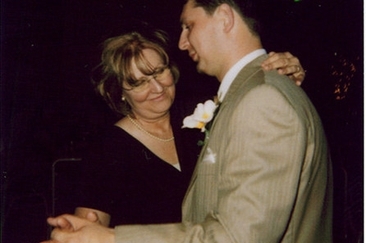 Are you looking for some great Spanish songs for a mother son wedding dance? Here we have enlisted great mother son songs in Spanish to make the moment unforgettable. 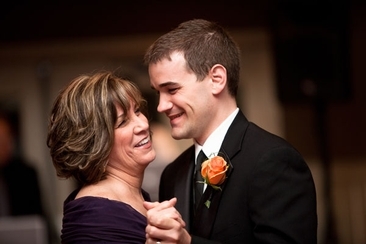 Looking for mother son wedding songs? We got a list of 10 best classical and popular songs for you. Check it now and enjoy the music! Celebrate the most important woman of your life on your wedding day. This compilation of mother and daughter photography ideas will build a lovely and memorable photo album! Finding trendiest Mother of the Bride dresses is not a big deal now. Both long and short dresses are trendy. Here we have enlisted some unique and stylish dresses to choose from.